Japanese citizens with American origins, the post-WWII generation of Bonin Island residents are culturally neither American nor Japanese. 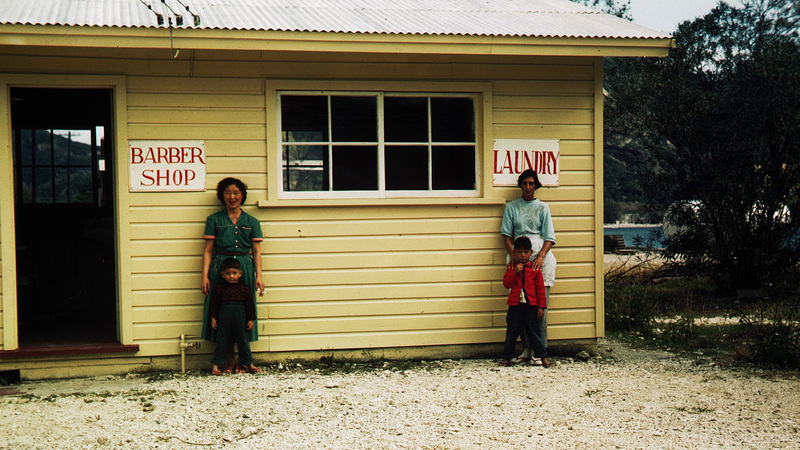 How this came to be is a complex tale of transnational migration punctuated by war and military occupation. Ogasawara, or the Bonin Islands, was settled by American and Pacific Islander travelers decades before waves of Japanese settlers claimed the territory for the Japanese empire. These diverse groups shared a unique blend of languages and cultures until World War II forced Japanese subjects to return to the mainland. 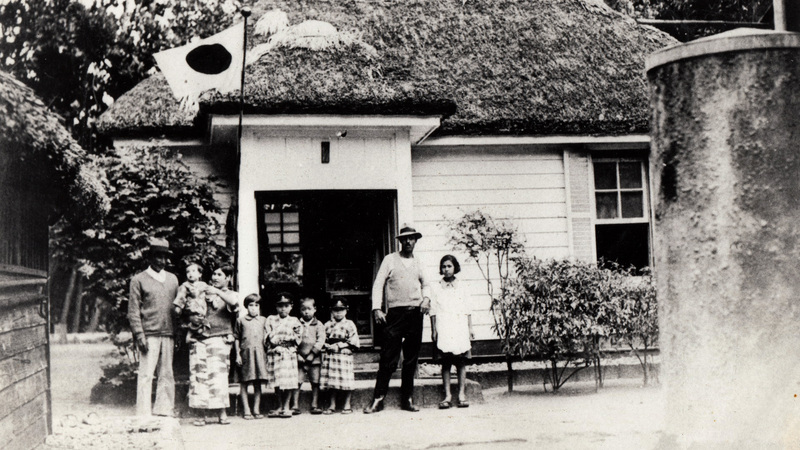 For more than two decades after the war, multi-ethnic inhabitants of the Bonin Islands were stateless subjects, pledging allegiance to the stars and stripes before the islands were perfunctorily returned to Japan in 1968. 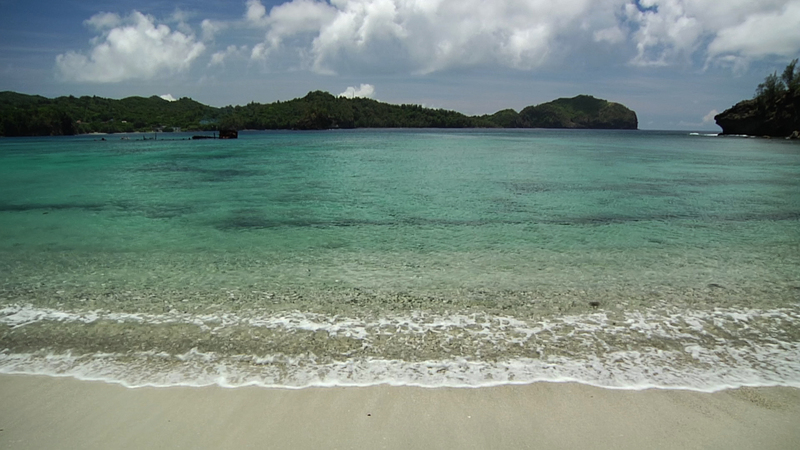 The first feature documentary by filmmaker Masa Fox (It Ain’t Necessarily So, SDAFF ‘16), BETWEEN TIDES explores the remarkable nexus of ethnicity, language, and national identity that frame the lives of the “Navy Generation” Bonin Island residents. Some chose to return to the islands, which became Japanese seemingly overnight. Others eventually migrated to the United States, where they felt like foreigners despite their familiarity with English and American culture. Others stayed to hold on to remnants of their mixed traditions. BETWEEN TIDES gives visibility to a history and culture struggling to define itself between colonizers.